Is it possible to have an affiliated addon site-builder? Is it possible to have an affiliated software install on checkfront-sitebuilder as part of my other services. 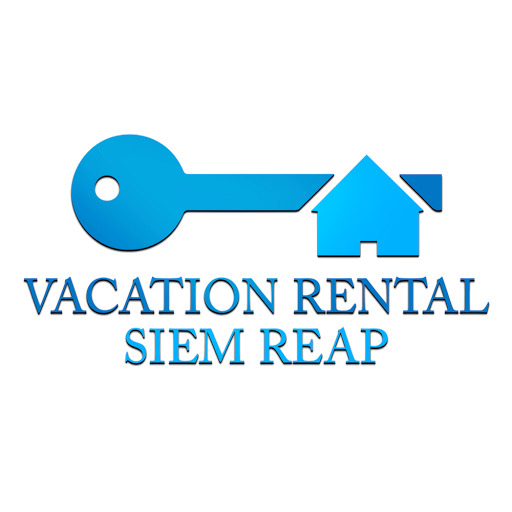 Since we are doing accommodation and tours, and would like to expand our services in airticket and other services.